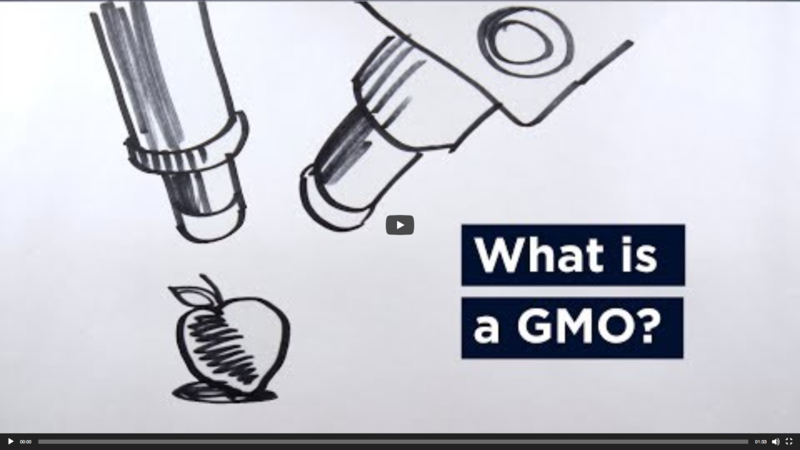 UConn’s College of Agriculture, Health and Natural Resources is offering two events on the science of GMOs next week that we welcome you to attend. 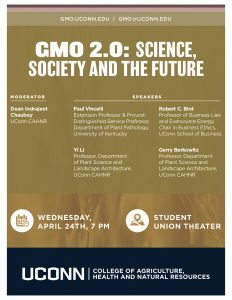 GMO 2.0: Science, Society and the Future is on Wednesday, April 24th in the UConn Student Union Theater on the Storrs Campus at 7 PM. 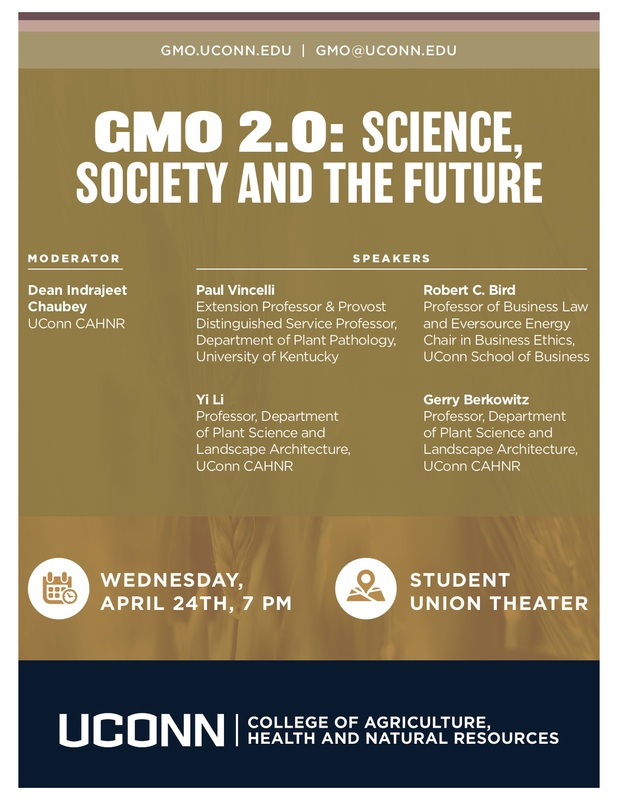 The panel features four experts that have research connections to GMOs, and will be moderated by Dean Indrajeet Chaubey from the UConn College of Agriculture, Health and Natural Resources. Panel topics include the risks and benefits of genetically engineered crops; ethical, legal, and social implications of GMOs; CRISPR and other GMO technologies; and the future of GMOs and big agriculture. It’s open to anyone interested in attending. The goal of the panel presentation is to provide science-based, and unbiased information on GMOs, and the misinformation around them. The panelists will present information in a non-science format for those unfamiliar with the terminology and nuances of the subjects. 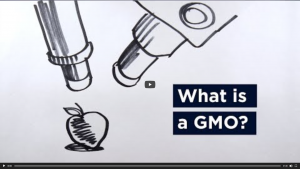 GMOs: Answering Difficult Questions from your Customers is being held on Thursday, April 25th at 7 PM at the Tolland County Extension Center, 24 Hyde Avenue, in Vernon. This presentation is specifically for farmers, but all are welcome to attend. Dr. Paul Vincelli from the University of Kentucky will give a presentation on the risks and benefits of GMOs, and answering questions about GMOs. His presentation will be followed by a question and answer session. Both events are free for anyone to attend, but registration is requested for planning purposes. 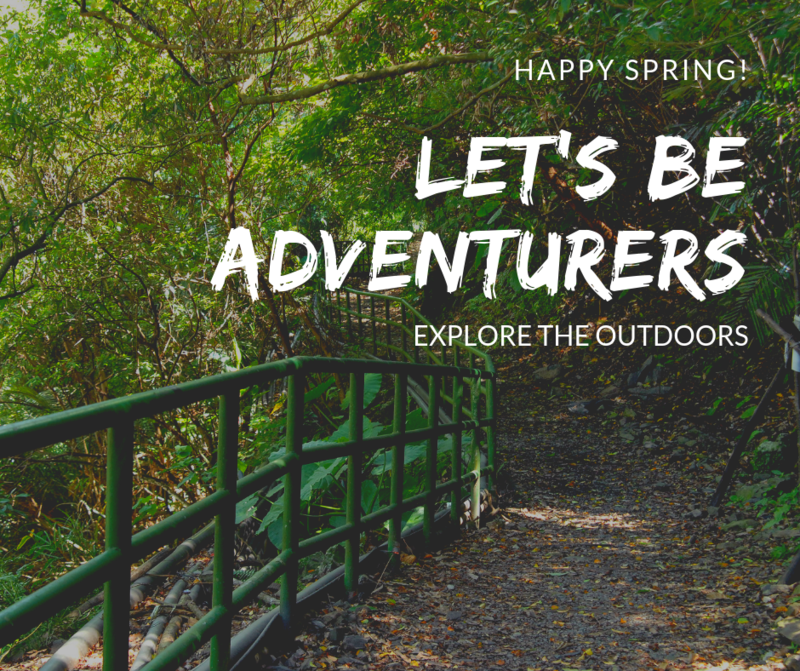 For more information on the events, or to register please visit https://gmo.uconn.edu/events/ or call 860-486-9228. UConn Gives is BACK for year two. 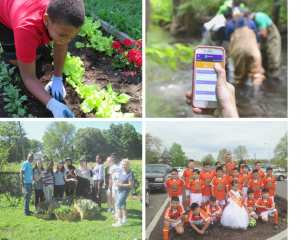 And we need your help to grow our programs, and continue serving Connecticut communities. 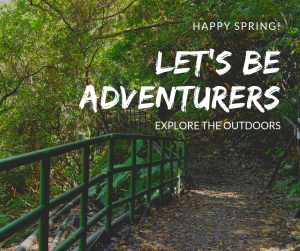 Put your paws in by supporting UConn 4-H, the UConn Extension Master Gardener Program, the 4-H Sports and Nutrition program, or the Natural Resources Conservation Academy on March 27-28, 2019. All four of these programs work in communities statewide, and we need your help to increase their impact. 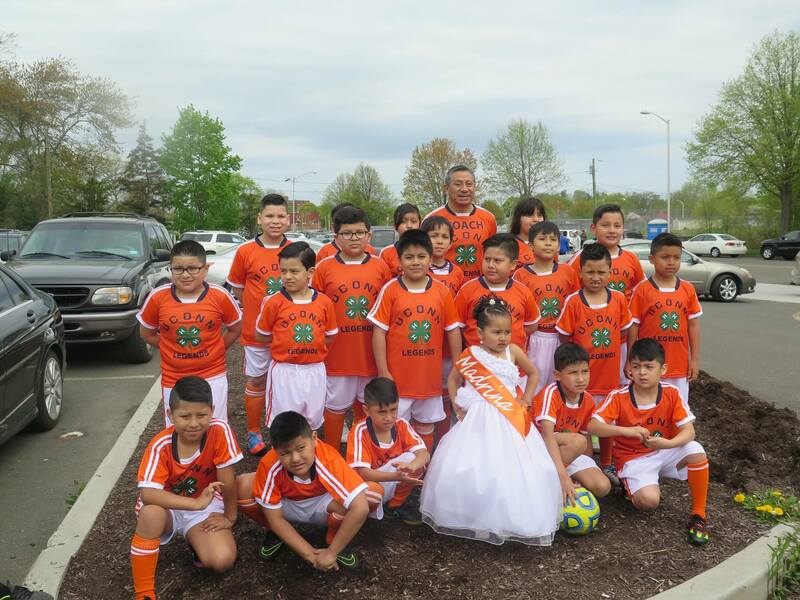 Please consider donating $1 (or more) to the program(s) of your choice. 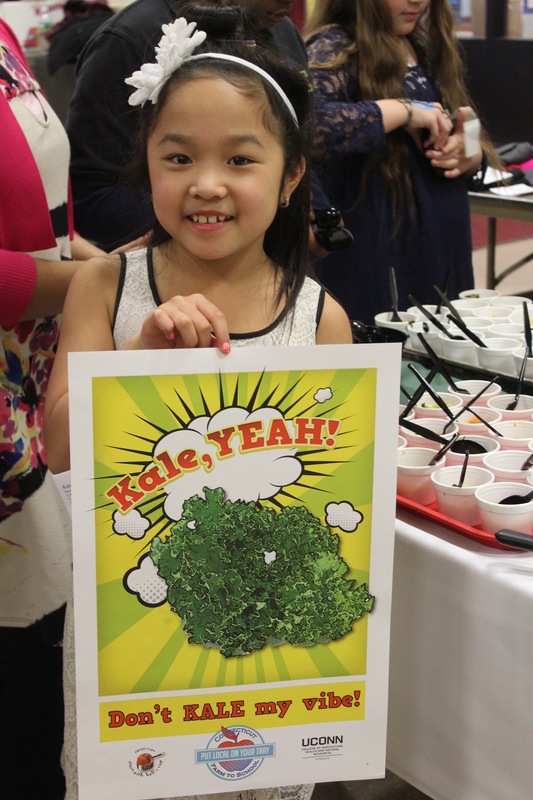 Did you know that buying frozen fruits and vegetables versus fresh have extra benefits? Frozen fruits and vegetables may be less expensive and can stretch your food dollars when fresh produce is not “in season” in your area. Frozen fruits and vegetables are frozen at the peak of their ripeness so their nutrients are available just as if they were fresh. Frozen produce is not limited to one season so you can buy all year round! 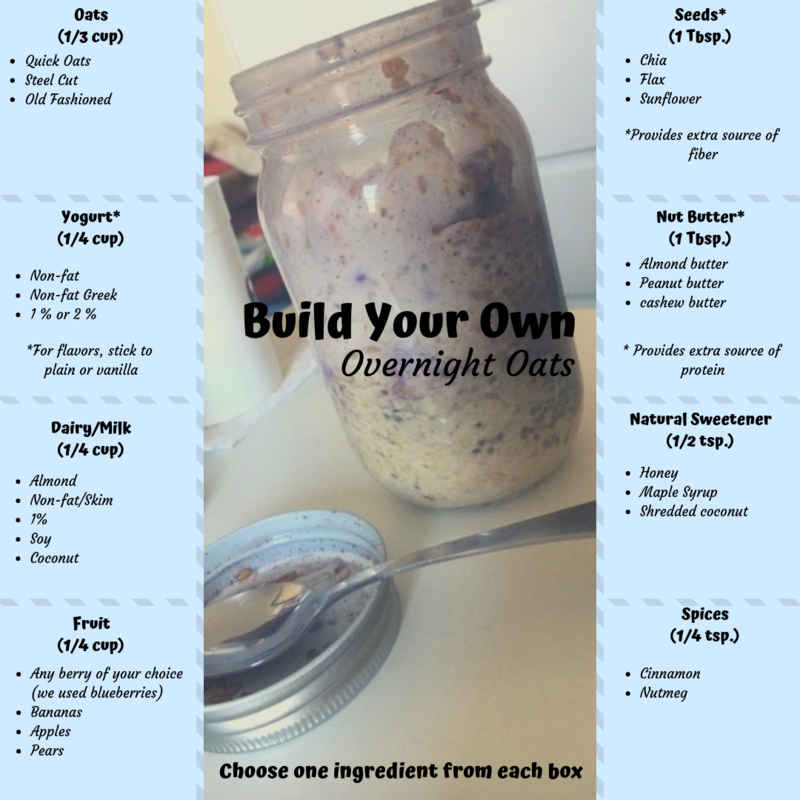 Wednesday was National Frozen Food Day, our recipe of the week features frozen fruit of your choice in our Build Your Own Overnight Oats recipe! 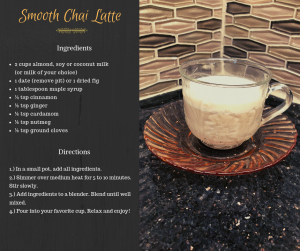 All you have to do is pick one of the following ingredients, shake well or leave in layers, and stick them in the fridge before bed! Easy enough, right? Here’s a tip: prepare the overnight oats in a Mason jar. No extra dishes required! Enjoy! Farming is both a risky and dangerous business. From the hazardous nature of the seemingly regular day-to-day tasks to the volatile and unforgiving markets on which many farms rely for income, farmers have no shortage of stress. Add in unpredictable weather and crop yields and you have the makings of what the USDA, OSHA, and other organizations call one of the most hazardous professions in the U.S. (UA Extension, 2016). And yet we fail to see farming make it to CNBC’s list of the most stressful jobs in America. Why is that? In recent years, there has been a push to make mental health and stress management on farms more of a priority. 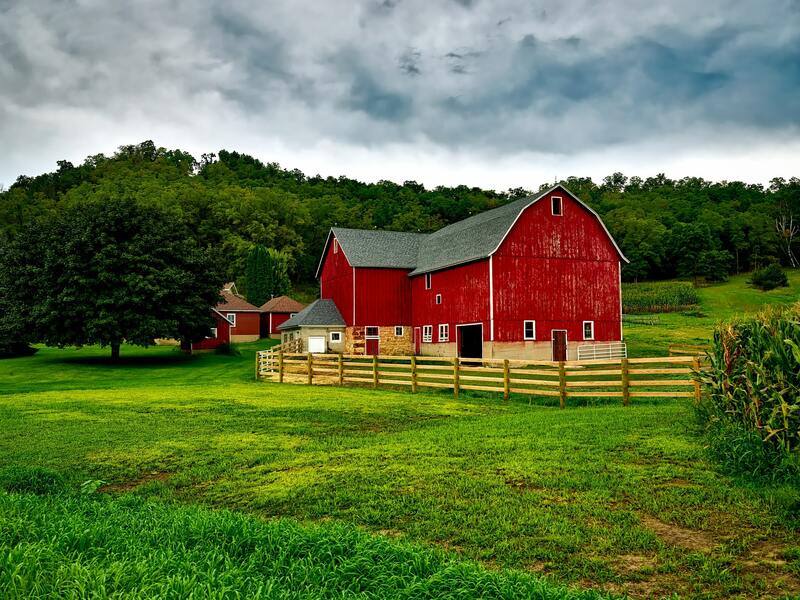 Iowa State University’s Extension and Outreach has published their 2019 Farm Stress Resource Packet, which is filled with information on the stressful nature of farming, management strategies, and resources to help during difficult times. The below article by Larry Tranel is taken from ISU’s publication and offers farmer’s ways to deal with farm and family stress. • Concentrate, remember and process information. • Communicate, share and bond as a family. Stress can become a source of conflict but can also help families grow together as many farm families are strong because they had gone through a tough time together. Too much stress can lead to anxiety, doubt, depression and hopelessness. Overcoming stress overload by developing skills can help families have more resiliency to farm stress. Resiliency can be a learned, life skill. It is a person’s ability to deal with stress, using skills, to better cope and possibly even overcome the root causes or maybe just its effects. 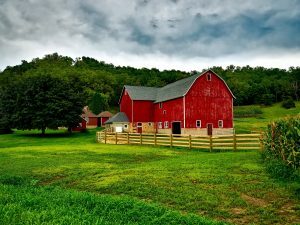 Since stress reduction techniques are a learned skill, the aim of this paper is to assist farmers and those working with them with a “PRIMER” acronym tool to better deal with farm stress. The tool is a six-step process outlined below. The “PRIMER” Tool will then be detailed along with skills and goals that pertain to each step. Perception is heavily related to the image or picture we have in our minds of whatever situation, coupled with any meaning or attitude attached to that image or picture. An occurrence might happen to two people and one might very positively perceive it and the other very negatively with a wide range of other “perceptions” in between. Reality is a sum of a person’s internal capacity and external environment to understand the situation surrounding stress or a crisis event. Some situations take families by surprise or are beyond their control. If life events come too soon, are delayed or fail to materialize, the health, happiness, and well-being may be affected (Schlossberg, et. al., 1996). Intensified emotionality and/or behavioral disorganization in families and their members are likely to occur as a result (Toberto, 1991). Another crucial variable in dealing with the unexpected is family development and environmental fit (Eccles et. al., 1993). Identify emotions of stress related circumstances. Emotions are often so intertwined and often mangled that identifying the underlying causes or emotion is not easy. For instance, an exhibit of anger, a secondary emotion, often is expressed due to another emotion. Anxiety and depression often have a root cause. Once we realize our perception and the reality of the situation, we look inward to identify causes so as not to transfer negative emotions to or onto others. Manage through stress knowing all situations have some hope, alternatives or options. Identify what can be controlled and accept what is beyond control without blaming oneself. Understand that lack of clarity of future can induce stress as it brings worry, confusion, conflict and even shame (Boss). Assess stress symptoms–heart rate, shallow breathing, headaches, anxiety, outbursts, lack of focus and hope to name a few—to know stress levels. Extend oneself to others as social isolation and loneliness can further add to stress. Those in family environments are best helped by family members, but introverted males often do not extend their thoughts and feelings readily to allow for healthy family support. Guilt, shame and social stigma often inhibit extending to others for help, as well. 1) Interpersonal Communication—everyone has their own beliefs, feelings, needs and agenda to be shared. Knowing healthy/ideal versus unhealthy/common behaviors can separate success and failure in overcoming stress/conflict. 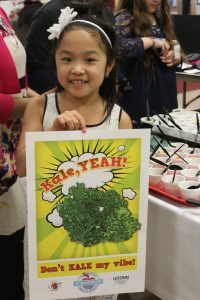 2) Family and Community Support—immediate and intergenerational families, and intertwined communities can be a source of both stress and strength—attend to self- help and other resources, and other people’s needs as family and community support is a two-way street. 3) Problem Solving Techniques—use processes to: define the problem/stress; consider pros and cons to alternatives; select a plan; take action steps; identify resources; and use group/family meetings. Be “proactive” in problem solving. 4) Goal Setting—Make them SMART—Specific, Measurable, Achievable, Realistic and Time-Based. For more information on farm stress and management please visit the following links or contact your local extension office. • Farming: America’s Most Stressful Job?